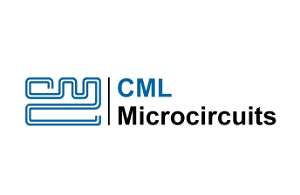 A part of the CML Microsystems PLC, CML Microcircuits is a designer, developer and supplier of low-power analogue, digital and mixed-signal semiconductors for telecommunications systems globally. 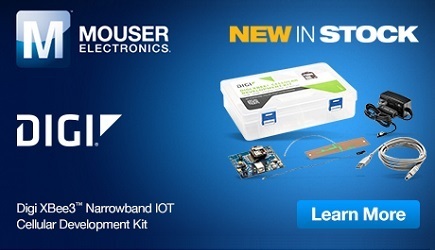 The company's wide and varied portfolio enable the use of devices in an extensive range of industrial and commercial products for licensed and unlicensed wireless voice and data systems. Focusing on narrowband communications, CML’s ICs are found in PMR/LMR, wireless data and marine radio applications, such as TETRA, DMR, dPMR, SCADA systems and AIS. 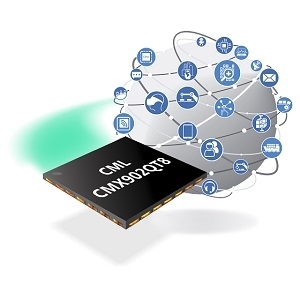 The CML portfolio provides components supporting both RF and baseband functionality, encompassing both leading edge digital and legacy analogue systems. In addition to established range of devices, the company offers customer oriented services which includes design assistance, advice and first class technical support. Its FirmASIC approach enables to produce the optimum solution to a given design requirement.